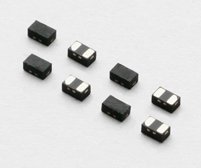 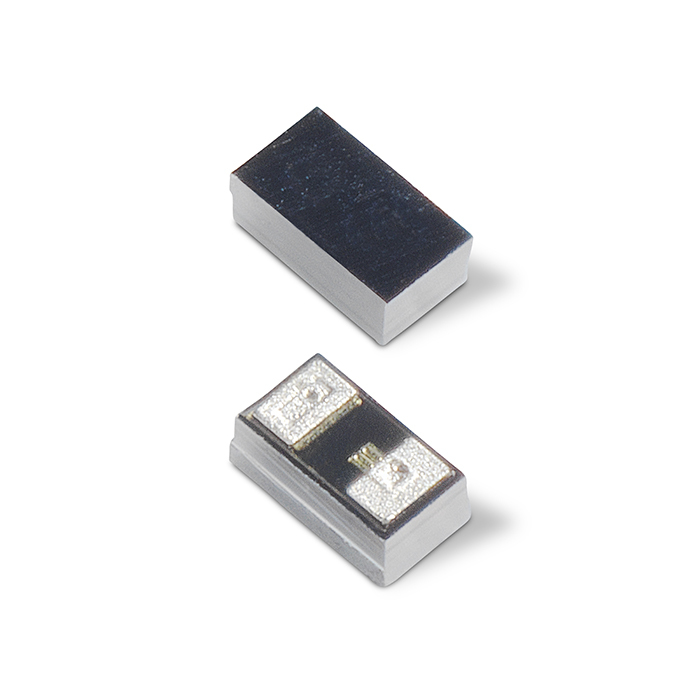 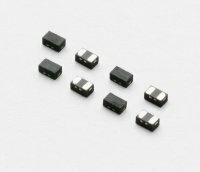 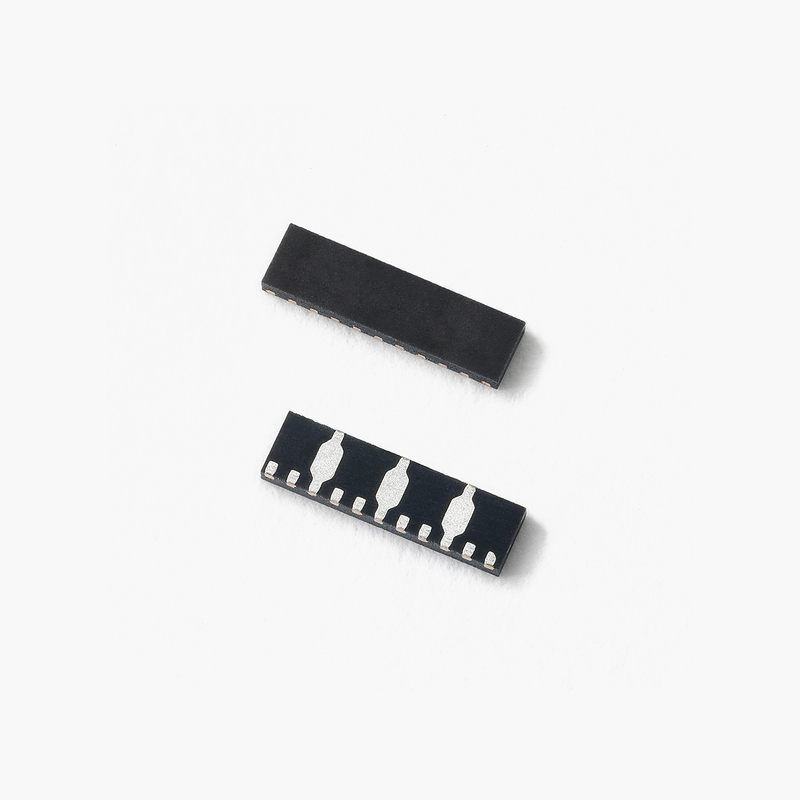 overvoltage in TVS diode arrays and other devices is important. 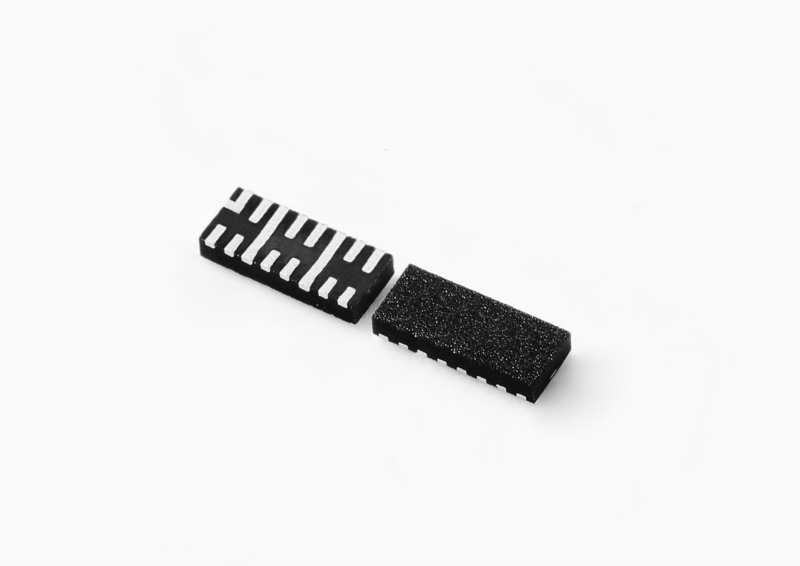 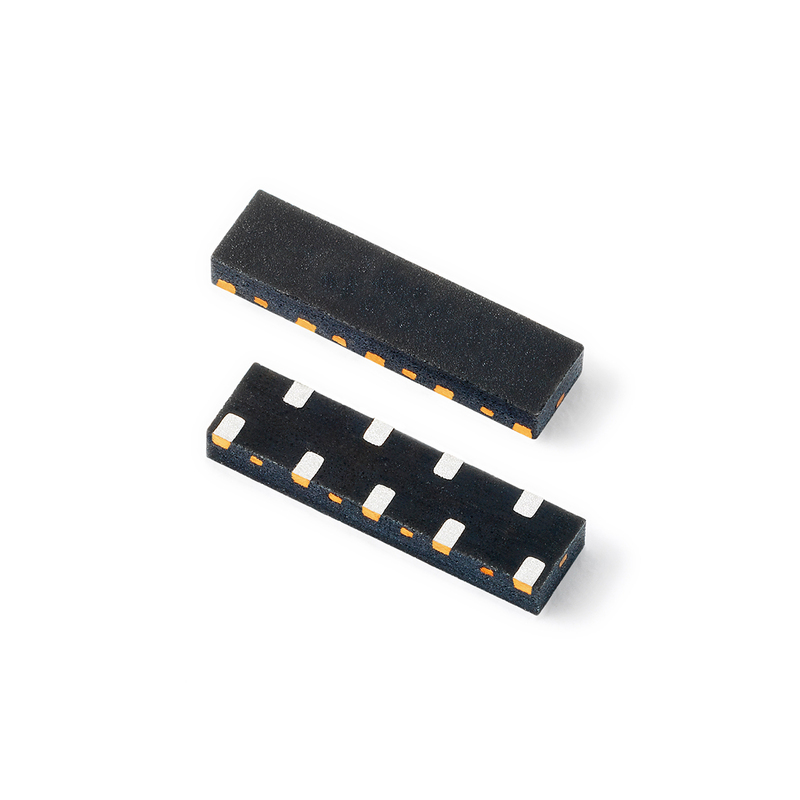 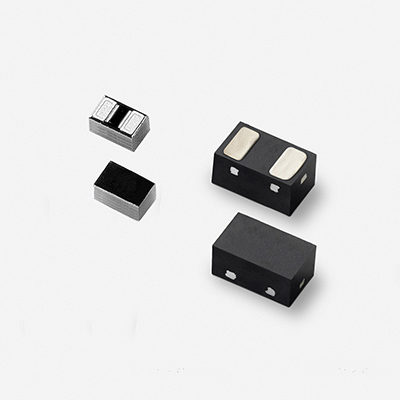 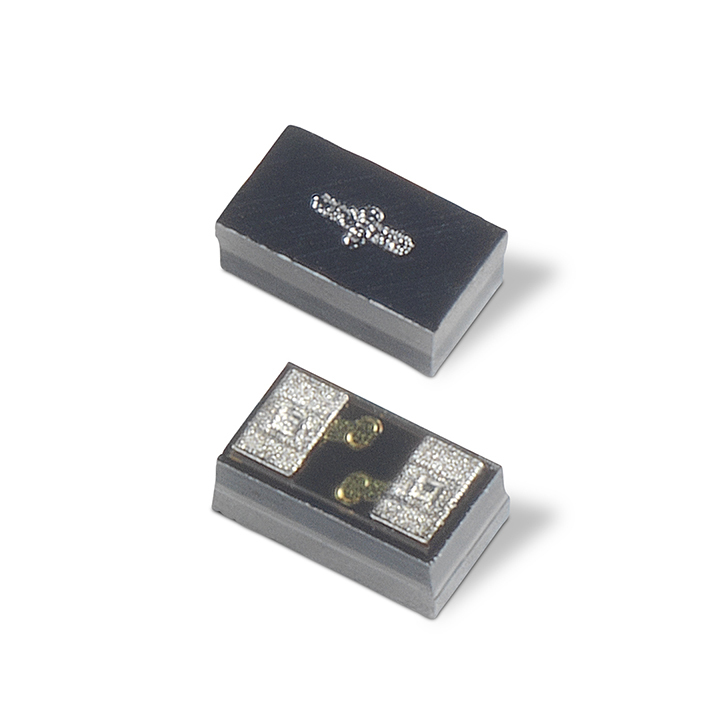 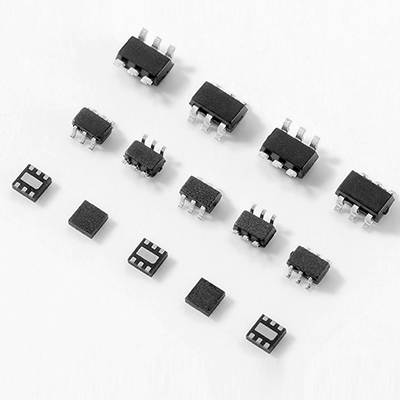 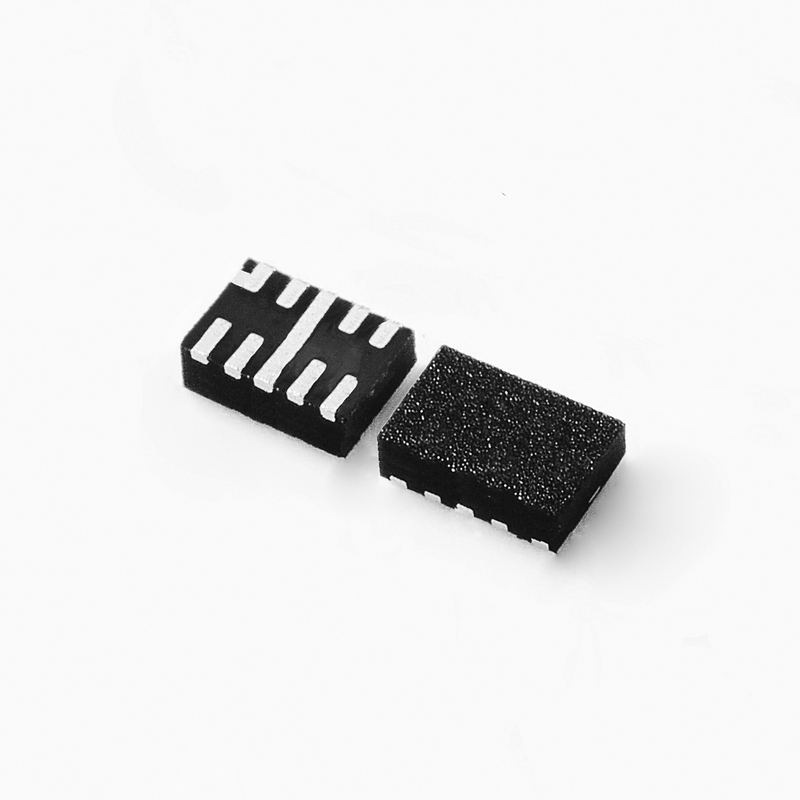 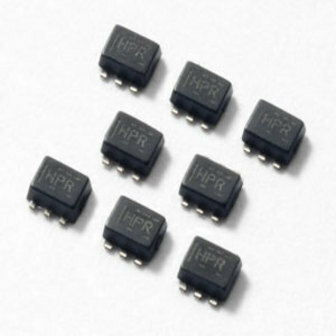 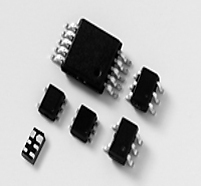 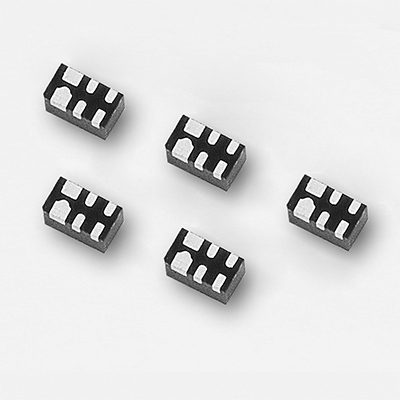 Browse low capacitance ESD protection products for TVS diode arrays below. 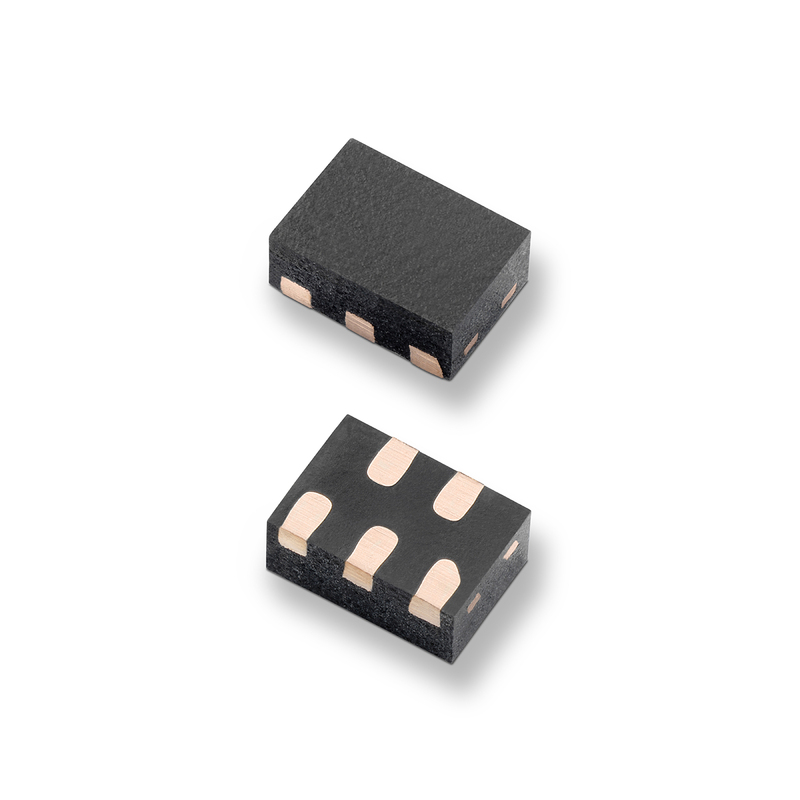 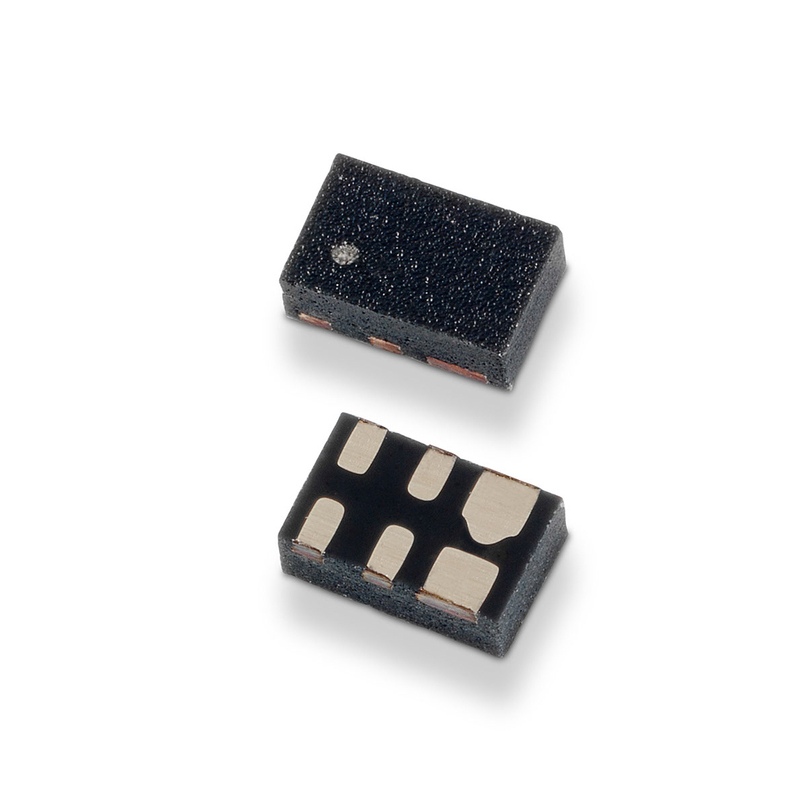 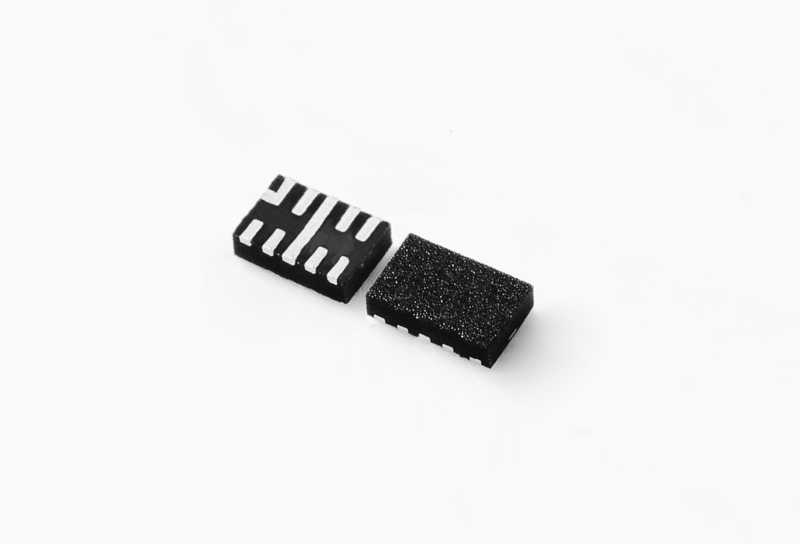 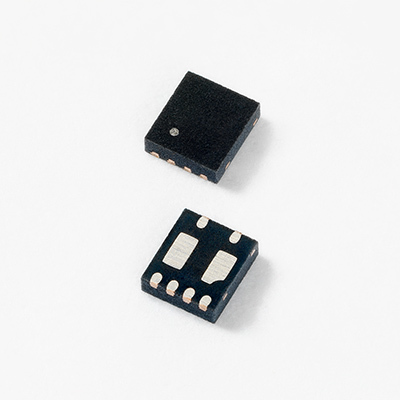 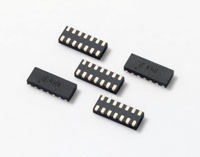 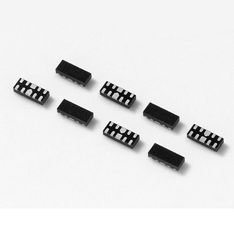 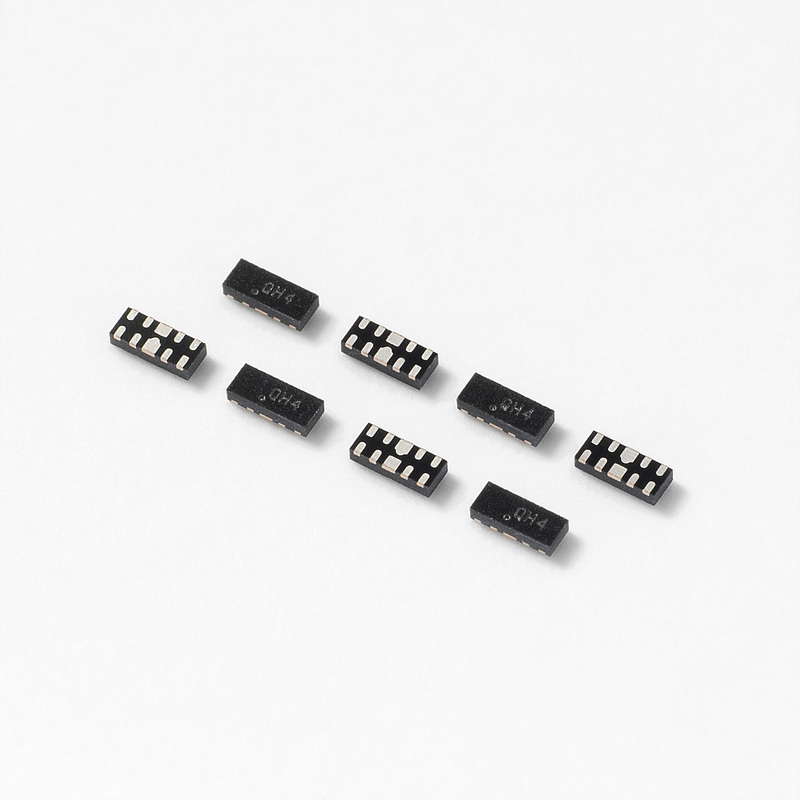 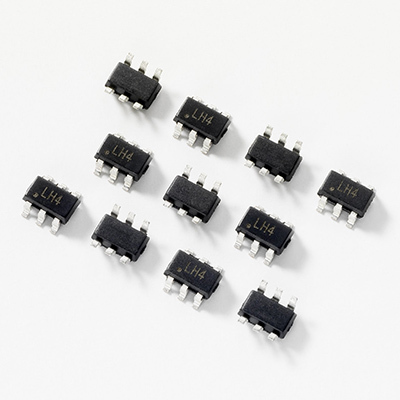 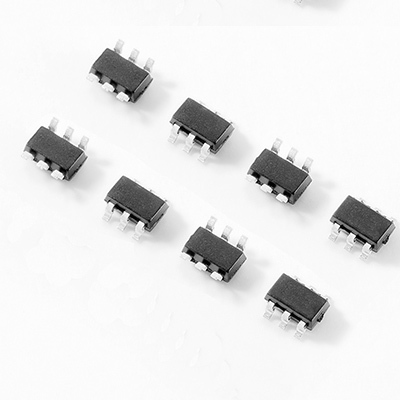 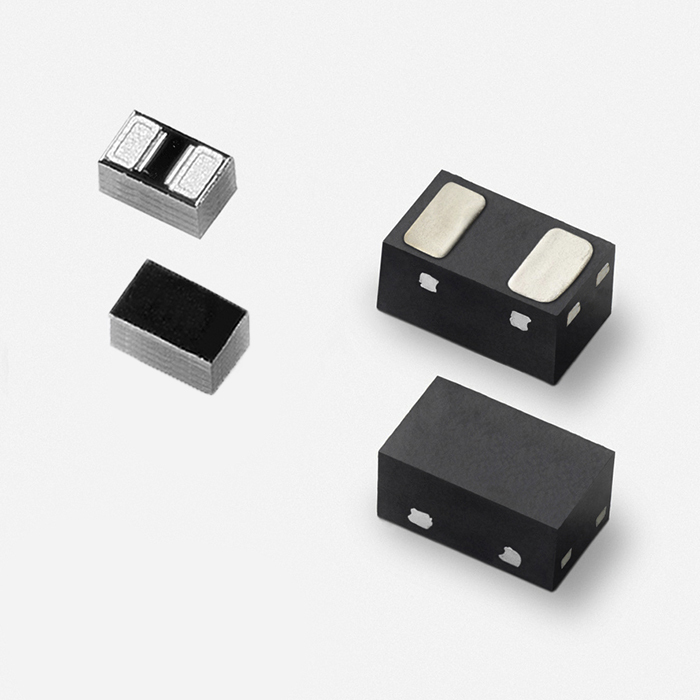 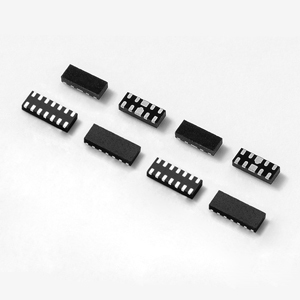 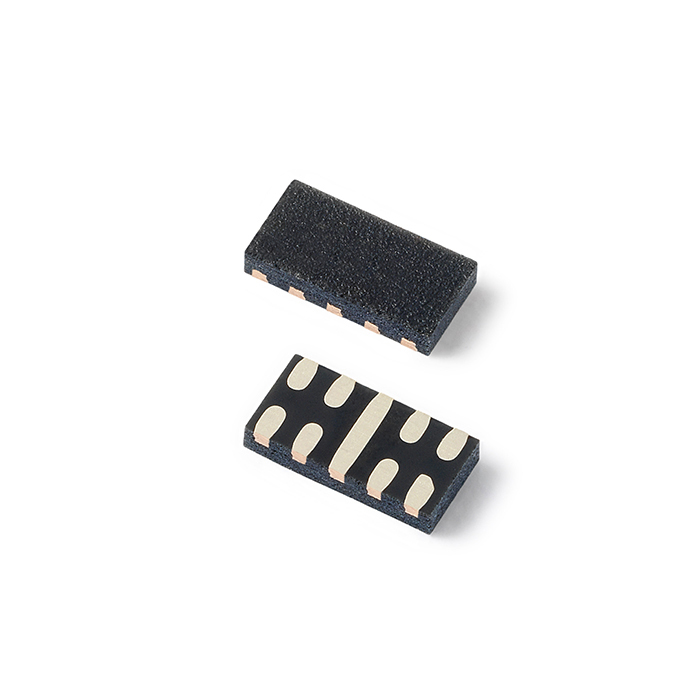 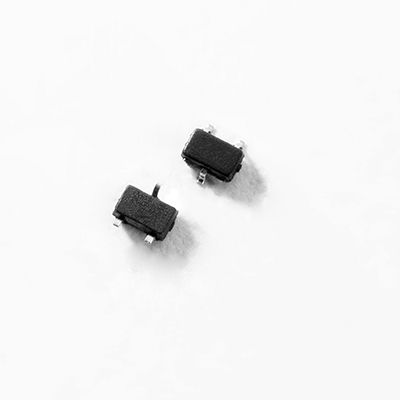 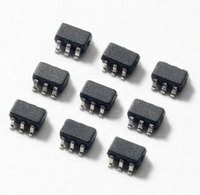 Ultra low capacitance common mode and differential mode protection for high-speed applications.